Gun Strike – Games for Android 2018 – Free download. 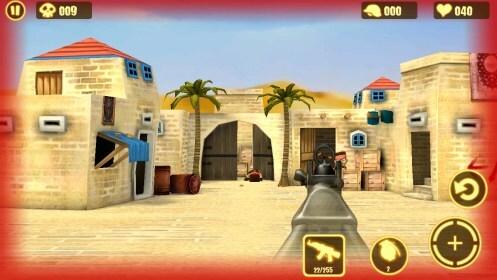 Gun Strike – Dynamic Android action shooting gallery. 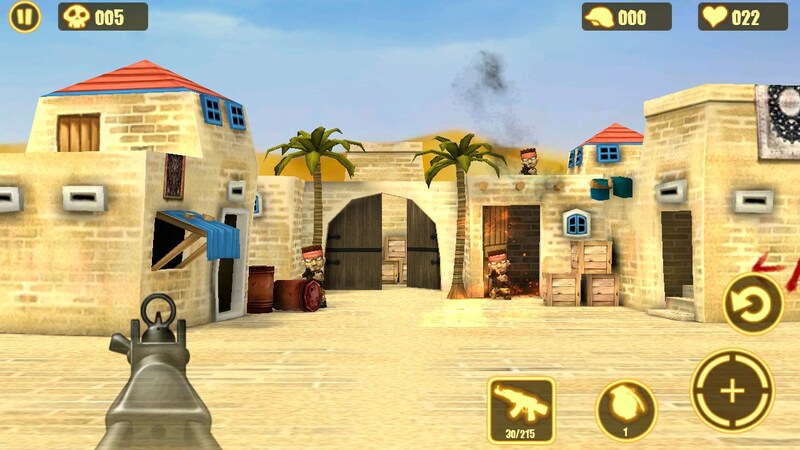 Gun Strike - this is a very colorful and interesting game for Android in the genre of "shooting", that is, here we are going to shoot at moving targets (the terrorists), but we do not move, and always at the same point. Inspiration developers entertained of the most famous in the world of shooters - Counter Strike. Here, even the cards are repeated, there is Dust, Aztec, Nuke and others. Enemy terrorists here also have a recognizable form. Here, if you have not played the game above, there is nothing wrong with that, Gun Strike - completely independent and self-sufficient-action shooting. Game rules are very simple: you have 100 lives, weapons, grenades, ammunition and the number of enemies who should win the level. Enemies tend to run out in small groups of 2-3 people, give you a few seconds head start and begin shooting. The graphics in the game are made at a high level, maps and enemies prorisovanny in 3D, which in itself is very rare in this genre. Of the successful counterparts can be identified unless the new runner-tier Major Mayhem. In Gun Strike, there are two types of control. In the first type, the entire area of ​​the game can be used for aiming. The second type of area is strictly limited scope left bottom rectangle. 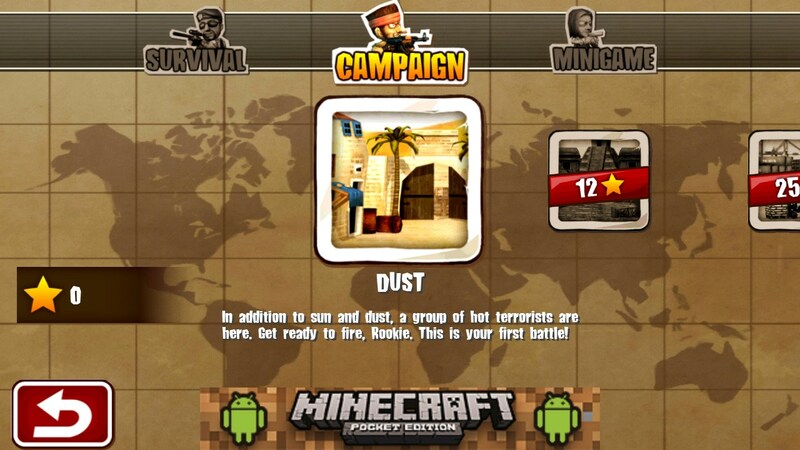 Advise you to choose exactly the second type, as it in fact is a standard for mobile gaming, where there is a first-person shooting. A huge variety of enemies (people, monsters, animals). 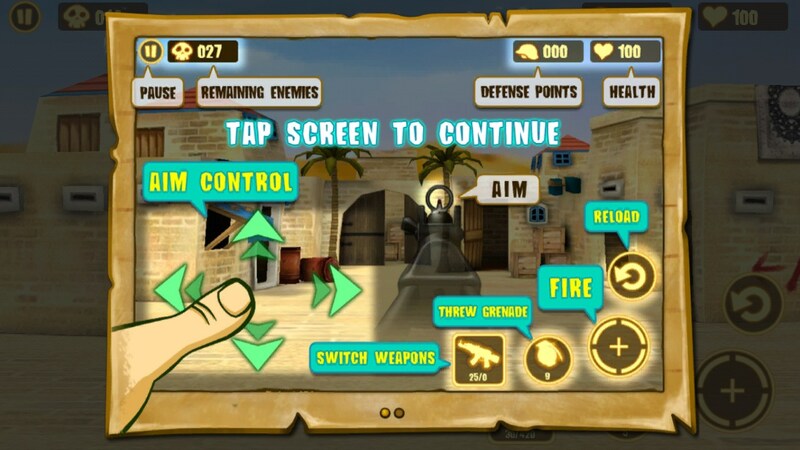 If you ever get tired of the single player campaign to pass, the game has two intriguing mini-games: shooting banks and own analog Fruit Ninja, shooting fruit. In short, the game has collected in itself entertainment for every taste and color. 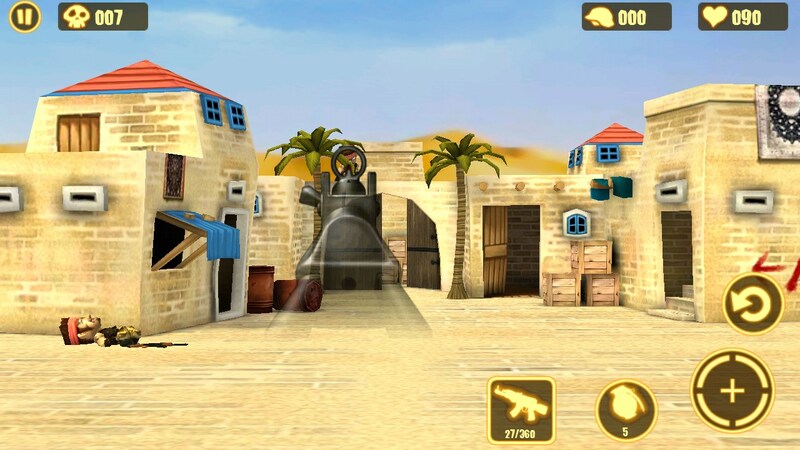 Gun Strike - one of the best representatives of the "shooting gallery" for Android. Despite the fact that the game is available completely free of charge, it is not even the greedy in terms of extorting money. 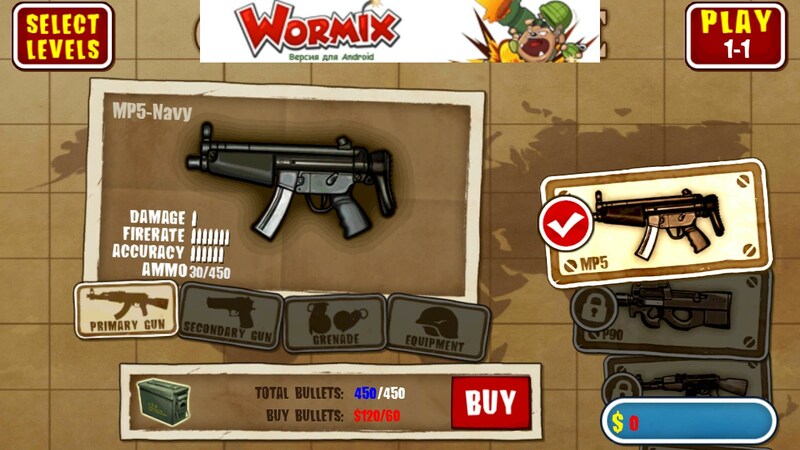 Beat the game and you can open your favorite weapons, not investing a single penny. Such a generous approach developers so inspiring that even a desire for it to specifically encourage.